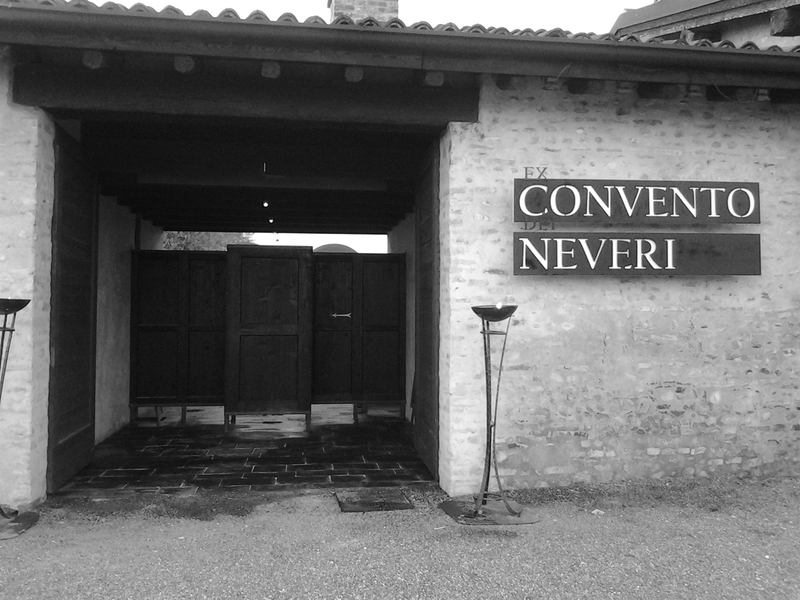 In the winter of 2012, the Convento of Neveri, decided to open inside its smart and stylish accommodation, a restaurant that recalls a part of its history: The Braciere of the Convento. 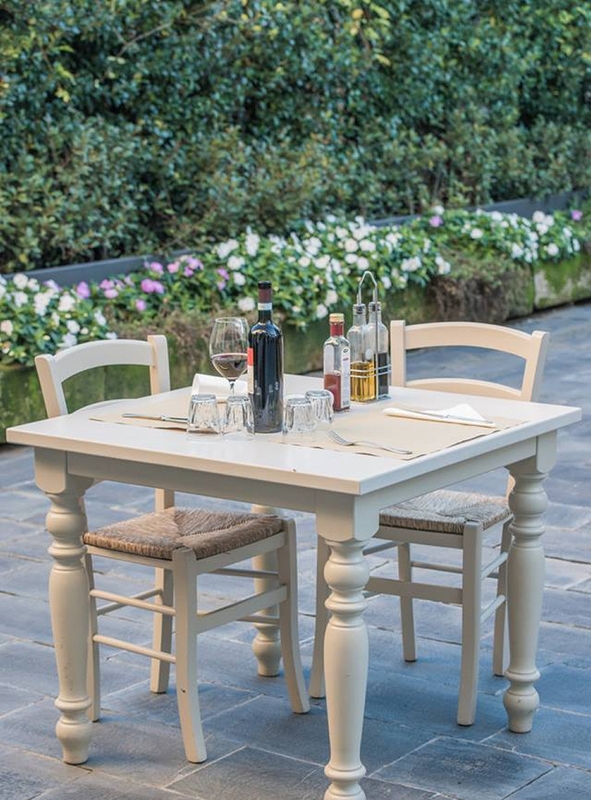 In fact, the latter, continues the tradition of what was the "Osteria della Nini", where once you could eat genuine products in front of a roaring fire and a good glass of wine, but revised in a modern and international way. 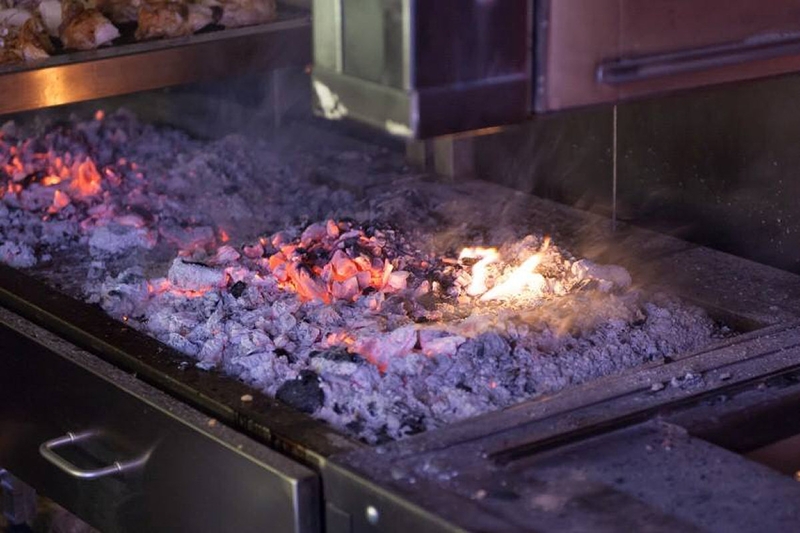 The sample template is Taberne or Asado, where the menu mainly contain meat dishes, but with a difference: the meats ranging from the Prussian to the Spanish, not to mention one that offers the best of Italian meat. The rich meat dishes on the grill, are served with tasty regional appetizers and a selection of pasta for all tastes, always following the season. To accompany, a selection of wines for every occasion. The restaurant is thought for a young and dynamic clientele, in fact, the friendship table" is ideal for dinners with friends or to make friends with other diners. "